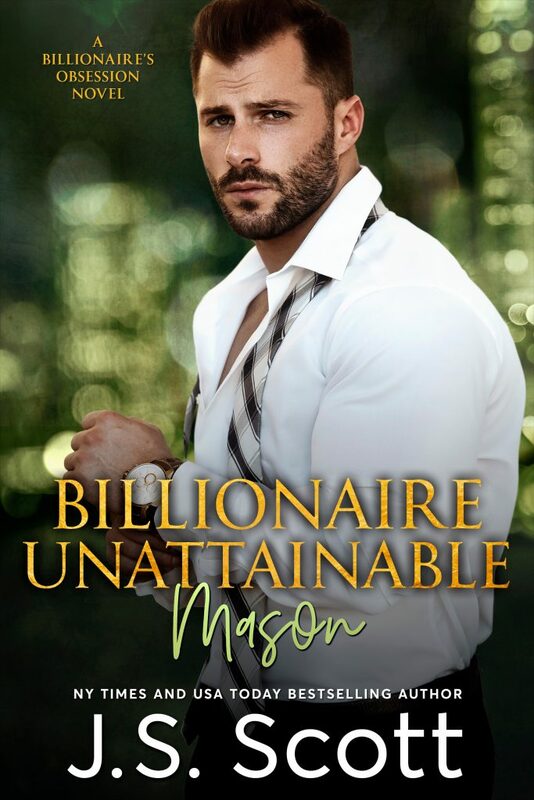 Mason's Story: The Billionaire's Obsession Book 14. Pre-Order Today: August 6, 2019 Release! 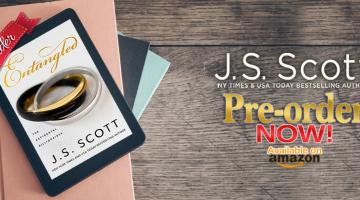 Pre-Order Today: August 6, 2019 Release!